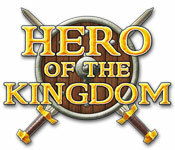 Hero of the Kingdom is rated 4.2 out of 5 by 229. Rated 5 out of 5 by heatherceana from 5 Stars Because an Hour Felt Like 15 Minutes Yes, this is not a time management game. I'm sure the developers had problems finding a suitable classification. I would have called it "adventure". There's a lot of running back and forth, trading, collecting herbs, eggs, mushrooms, fishing, helping people and more. You're searching for your father, who has been kidnapped along the road, after a couple of bandits burned down your homestead for no apparent reason. They seem to be terrorizing the region in general, so I'll be interested to know what they want with "my" bag-of-bones father. One hopes he can spin straw into gold. :-P This game is either going to appeal to you or it won't. I'm not sure there is a lot of middle ground here. Objects are sometimes small on your screen, depending on monitor size. Devs were generous with gold. There's still some frustrating points, like where the devil do you buy baskets??? I'm sure that once I reach a town, or even a proper village, that might resolve itself. Rated 5 out of 5 by navymom0257 from Now this is great game. I will play this over and over again. I love this game. Something new, something a bit challenging. Wish there were more like this. Rated 5 out of 5 by Kitilark from More Please I really enjoy the ability to choose my own priorities. It feels like a real adventure even when replaying. The ability to mix things up the way you want makes it seem less repetitive than perhaps it really is. I also really liked that there were so many non-combat interactions (quests) that really makes this game special. Rated 5 out of 5 by transonly from Fun, Fun, Fun At first I thought this game would be pretty boring. I hate when you are shown everything, like sparkles in a HO game, and I felt like I was being led around by the nose, but that soon changed. 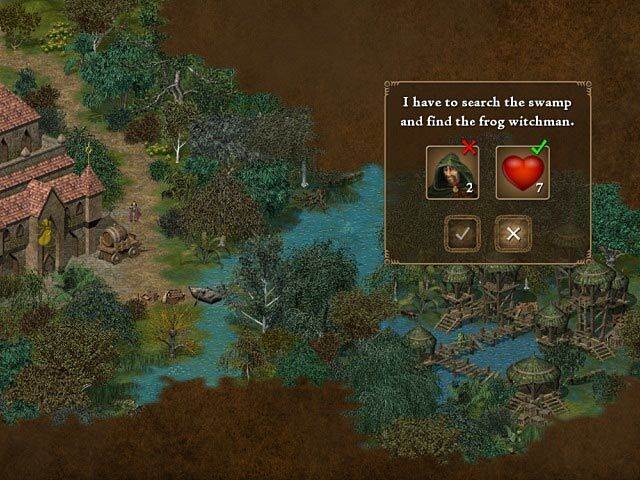 And as the game progresses, and you become more experienced, there are more treasures, and more choices. The story line was good, and, though there was a lot of reading, it fell right in line with the game and did not make me want to yell "hurry up and stop talking" like most games. Warning: You will need to wear your strongest glasses. Most items are very well hidden. Rated 5 out of 5 by sinenomine_lj from I love this game One of the most fun and engaging adventure games offered. Truly sad there are only two series. Rated 5 out of 5 by mshanrock from Great game! I just wish there were a lot more like this one! Rated 5 out of 5 by sayrep from One of the BEST! This game is so much fun, I bought the next one. Your strategies of what to buy and sell is the only way to make it all happen. You buy, sell and barter for items. You fish, hunt and many more things. I'm going to play both of them again! Great FUN! Rated 5 out of 5 by shawn3905 from Please make more like this! I love this game and replay it often. I wish that there were more games with this style of play. Rated 5 out of 5 by Aqutalion from What a treat. I'm not sure why they put this in the Time Management section, as there's no time management aspect to it, at all. It's an adventure game. Not an HO-type, but more like an RPG. It's quite different from the usual BG fare, and in a good way, IMHO. 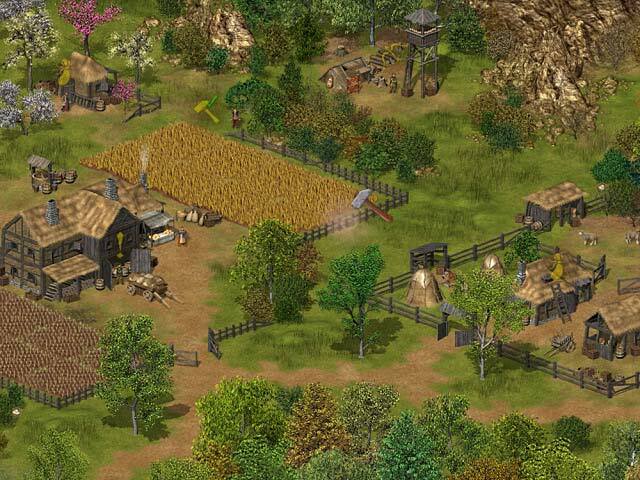 The basic gameplay involves moving about between map screens, which are gradually revealed throughout the game. You collect or buy items and use them to fulfill the tasks the people you meet give you. Some of them are tricky to spot, too. Along the way, you acquire some companions, and skills that unlock other items to find. It's all very low-key and laid-back. There's no time limit on anything. I had only one complaint about the game, and it's minor- you can't see your character on the screen. I would have liked to be able to. Just my personal preference. All in all, a very nice, relaxing game. If you like games like Wandering Willows or the Adelantado Trilogy, you'll probably like this, too. Please give us more like this, Big Fish!